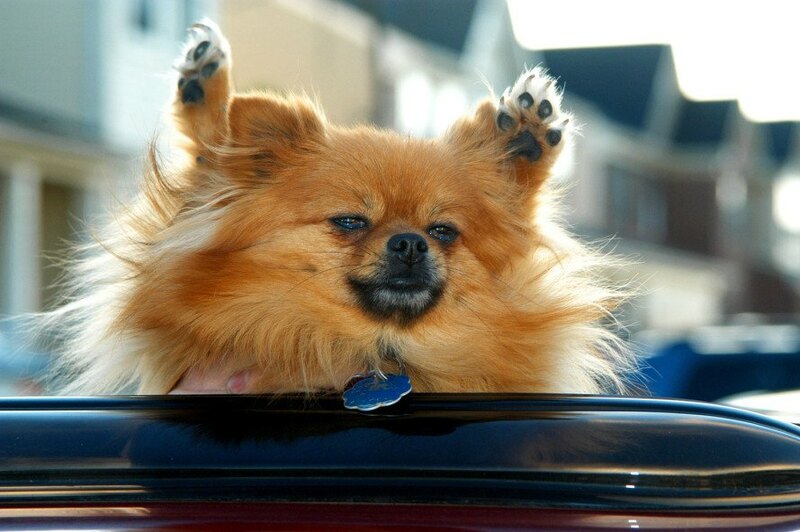 Astonishingly, each new summer season brings with it stories of dogs trapped by their owners in hot cars, as well as tales of the heroic passers-by who save them. Luckily for residents of Tennessee, they no longer have to fear repercussions if they smash an offender’s window to save a pup in peril. This month, lawmakers of The Volunteer State extended the existing “Good Samaritan Law” to give citizens protection if one decides it is necessary to break into a vehicle to save a child or an animal. While there are 33 states that do not have laws to protect dogs trapped in hot cars, Tennessee’s advancement is a beacon of hope that other states will hopefully emulate soon. Nashville Fire Department Chief of Staff Mike Franklin stated, “If you act reasonably, as any reasonable person would respond, you will not be at fault to save a life” under this law. The only stipulation is that citizens conduct a reasonable search for the owner and contact authorities before taking action. 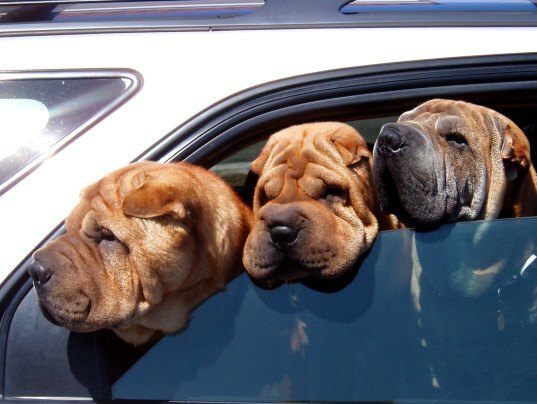 The Humane Society notes even days that seem mild in temperature can turn vehicles into dangerous hotboxes for our furry friends stuck inside: “On an 85-degree day, for example, the temperature inside a car with the windows opened slightly can reach 102 degrees within 10 minutes. After 30 minutes, the temperature will reach 120 degrees. Your pet may suffer irreversible organ damage or die.” Here are some additional tips for taking action if you encounter a troubled pooch.